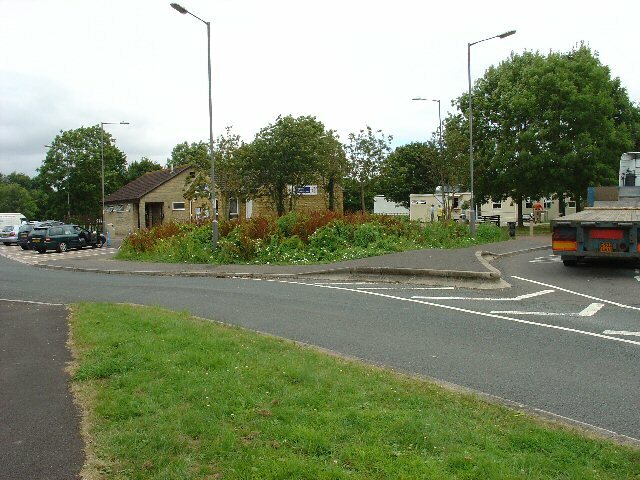 A large picnic area just off the junction of the A303 (London-Exeter Trunk road) and A3088 (Yeovil spur). Toilets, tourist information office, snack bar and picnic tables. This page has been viewed about 6564 times.